What is your busy mind so busy doing? What is going on between your ears? In this episode Cara gives you clues. She explains the 5 qualities of the Busy Mind including Sloppy Brain, Information Overload, and Auto-Pilot. 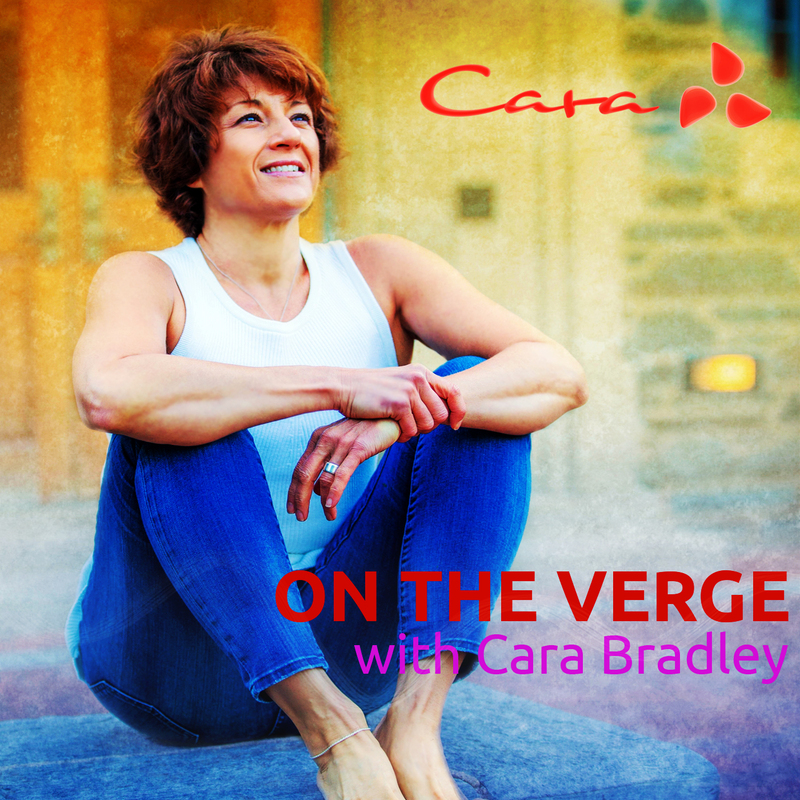 Cara also encourages you to understand the benefits of mental strength training or mind training. Lastly, there’s also a short meditation practice at the end to help you shift from your Busy Mind to a space where you slow down and feel more alive.